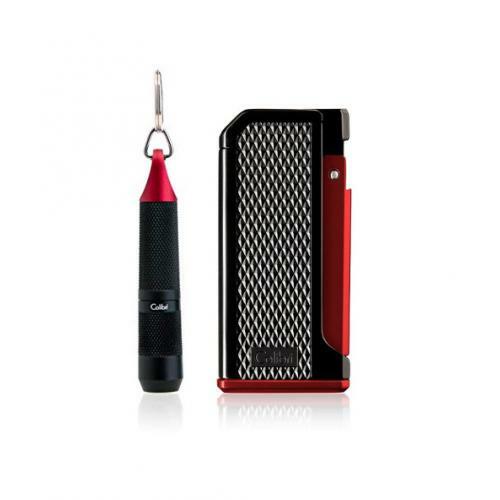 The gift set includes the Monza single jet flame cigar lighter and the Monza punch cigar cutter. 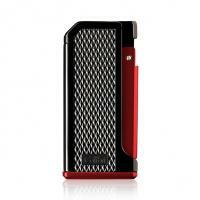 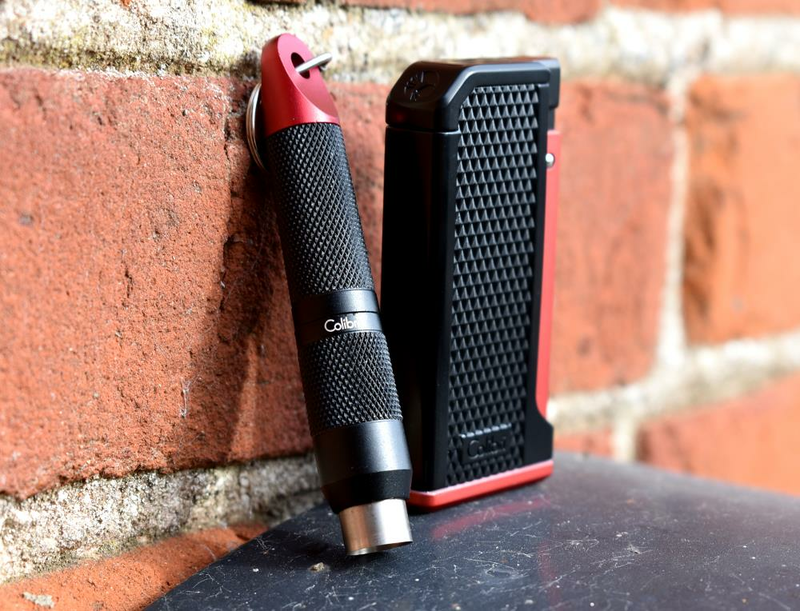 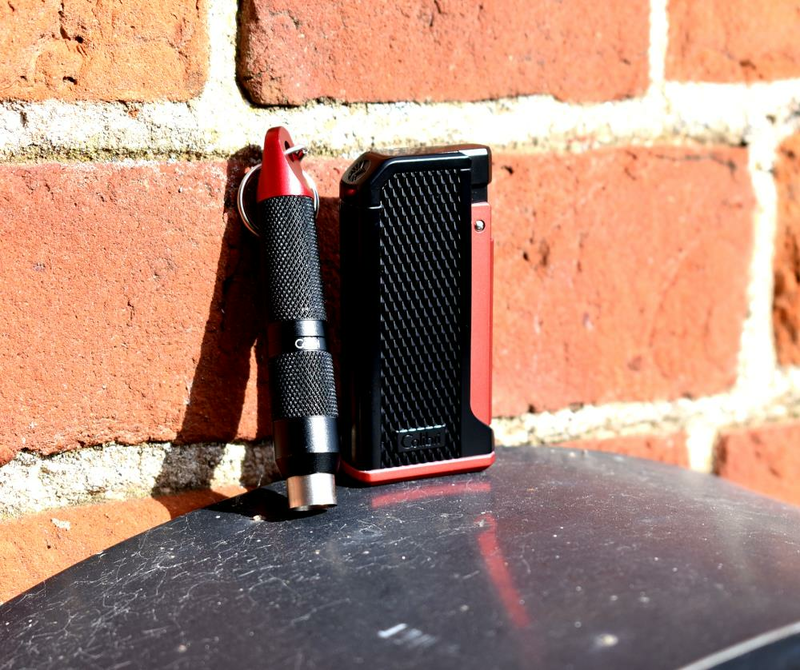 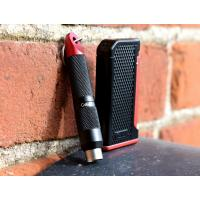 The Monza single-jet lighter is a wind-resistant refillable butane cigar lighter with single-action ignition. 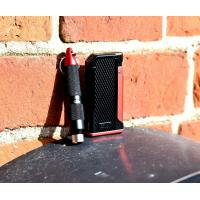 The Monza Punch Cutter features a 10 mm blade that is accessed by simply twisting the cutter itself. 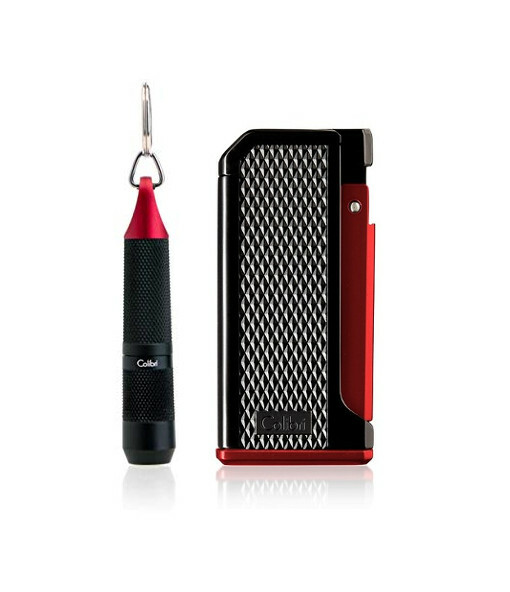 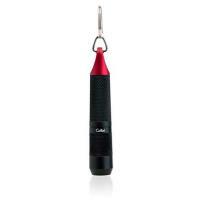 Accessorized with a key ring, the Monza boasts accessibility for easy cigar cutting on-the-go. 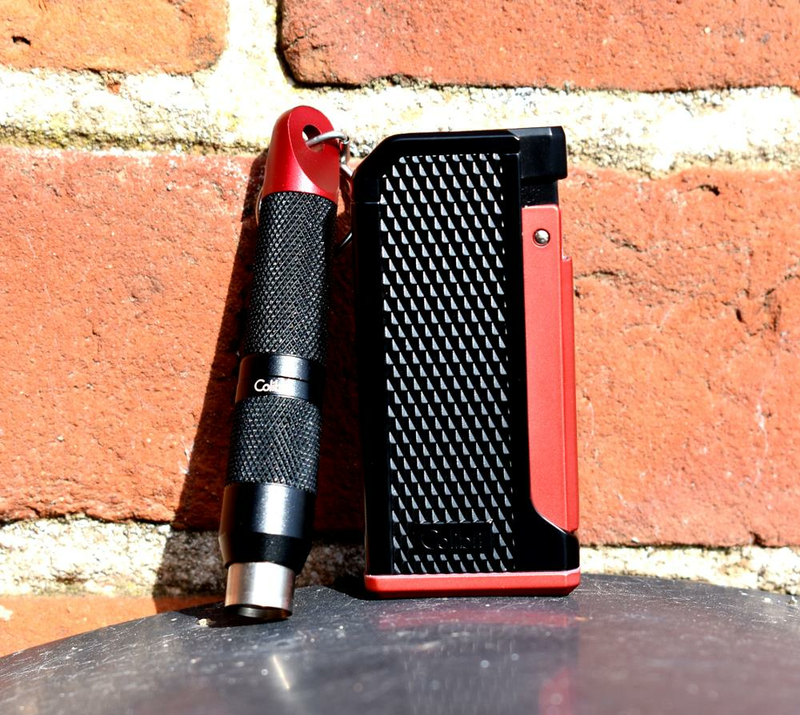 The signature pachmayr grip of the Monza collection adds a stylistic flair to the cutter unlike any other cigar cutter out there.